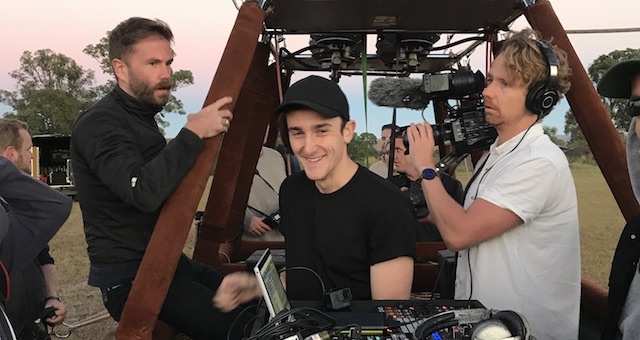 AV1 recently floated a team member up into the sky for a product launch. 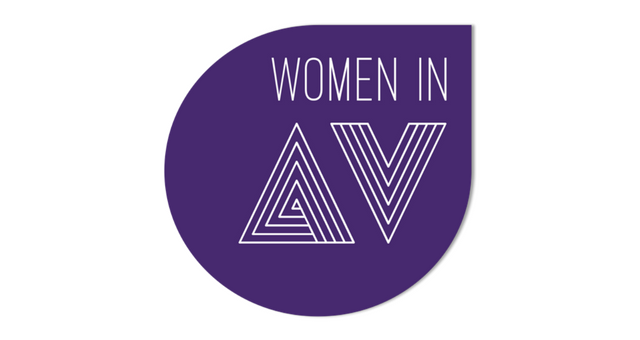 Ahead of International Women’s Day, the events industry has come together to launch a new support network for women working in the audio visual industry, called Women in AV Australia. 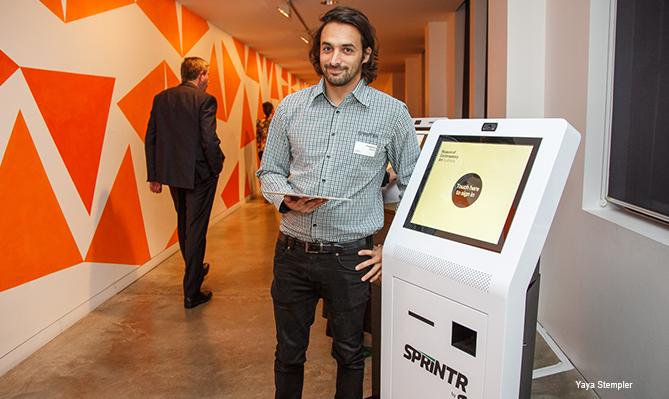 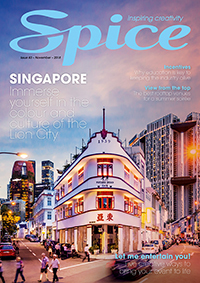 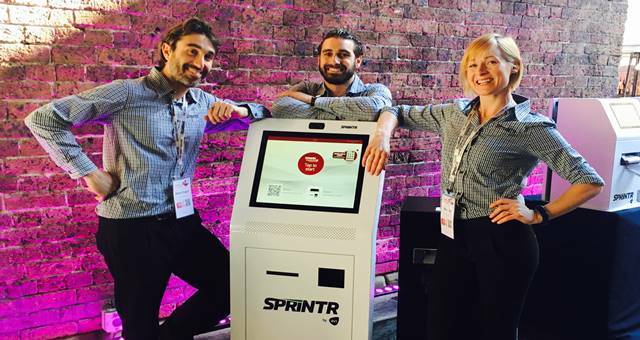 After first disrupting the market in July 2016, Sprintr by AV1 has enjoyed huge success with corporate event organisers around Australia. 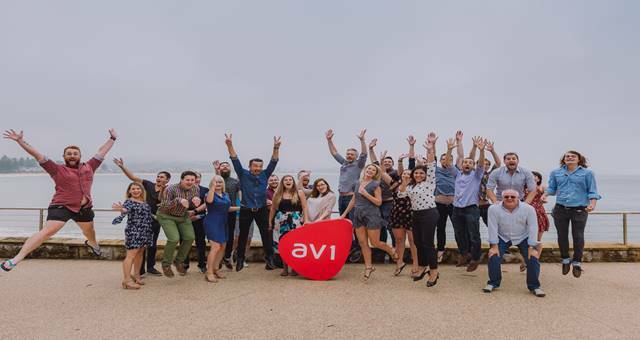 A big congrats to AV1 for its new B Corp status. 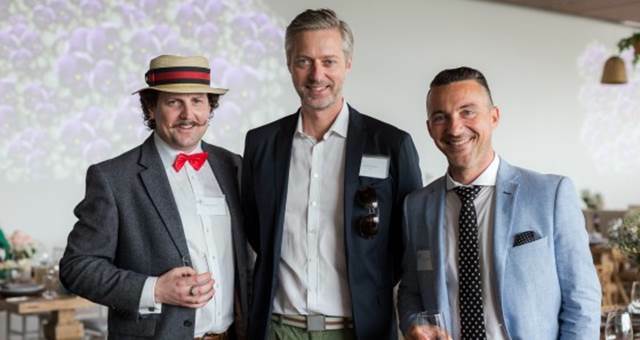 The AV1 Long Summer Lunch is an annual event hosted by the AV1 team to thank and celebrate their clients. 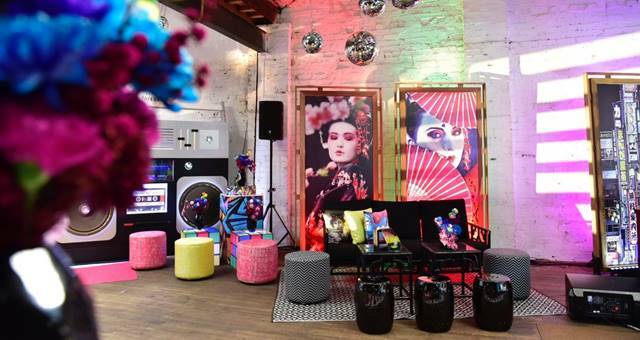 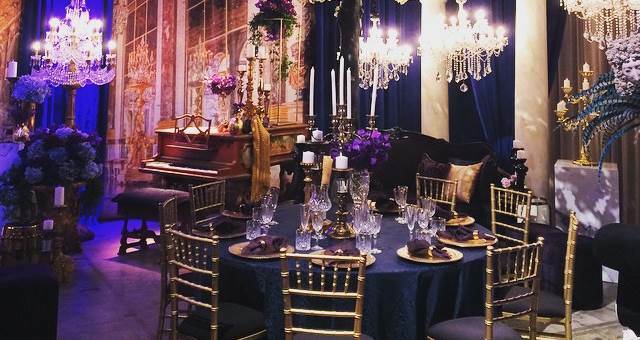 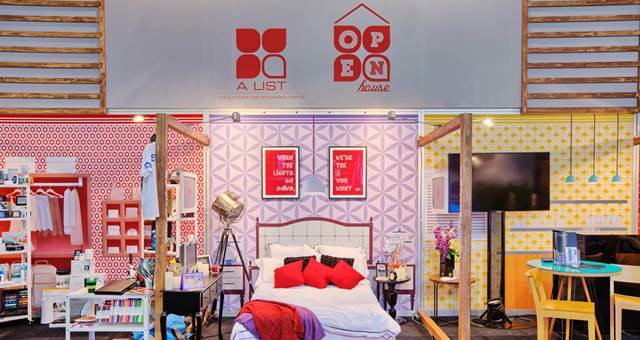 Sydney-based company AV1 recently celebrated 2016 style. 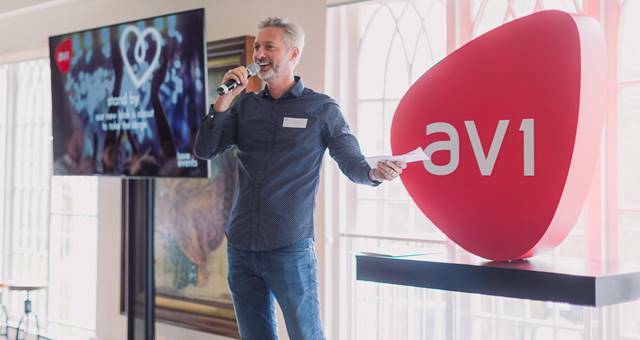 To cater for the growing demand in hybrid events, AV1 Media has expanded its service range to provide live and on-demand webcasting using world-leading technology. 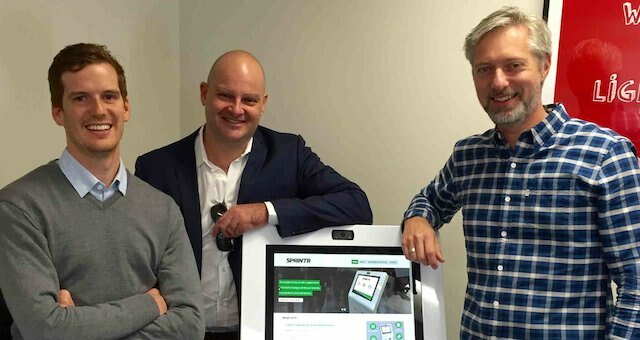 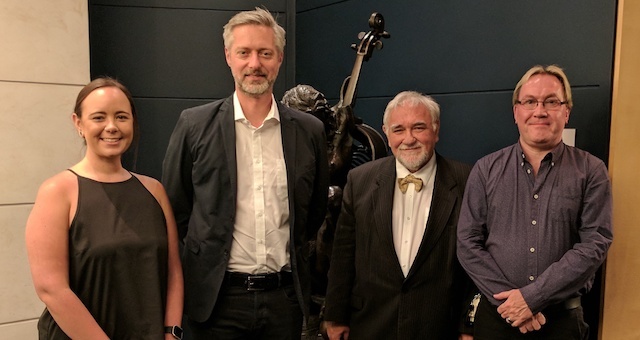 After seven years earning a reputation as a leading provider of audio visual production services to the Australian events industry, AV1 is now expanding its operations into Victoria.